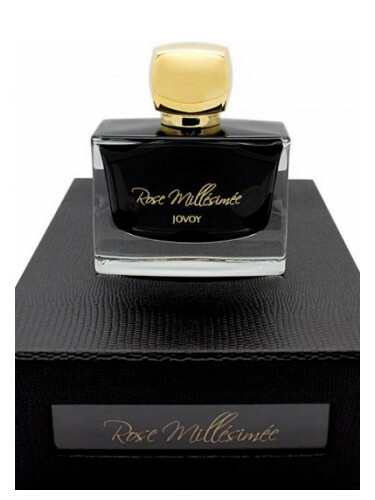 NEW: Jovoy - Rose Millesimee For Women! Thread: NEW: Jovoy - Rose Millesimee For Women! Rose Millesimee by Jovoy Paris is a Floral fragrance for women launched in 2017. The nose behind this fragrance is Vanina Muracciole. NEW: Jovoy - Rose Millésimée For Women!